As per extant instructions, Pakistan and Bangladesh nationals belonging to eligible categories are granted Long Term Visa (LTV) to stay in India. Government has been constantly reviewing the hardships being faced by the Pakistani nationals living in India on LTV, especially by those belonging to minority communities in Pakistan and steps are taken to streamline the procedures to facilitate their entry and stay in India form time to time. Various facilities provided to such Pakistani nationals include grant of initial LTV for a period of 5 years at a time, allowing children of such Pakistan nationals to take admission in schools, colleges, universities, technical/ professional institutions etc. without any specific permission from the State Government/UT administration, permitting them to engage in employment in private sector i.e. excluding Government/Semi Government, local bodies, cooperative jobs etc., delegating powers to the State Governments/ UT Administrations to grant a maximum of two additional places at any given point of time in addition to the place of stay and for grant of No Objection to Return to India (NORI) to go to Pakistan/ third country etc. Bangladesh nationals who are granted LTV are also granted NORI to go to Bangladesh/ third country. Grant of various facilities to mitigate the hardships being faced by such Pakistani and Bangladesh nationals, after due consultation with all stakeholders, is a continuous process. Relaxations have been provided form time to time especially for Pakistan/Afghanistan minority migrants for obtaining Indian citizenship. 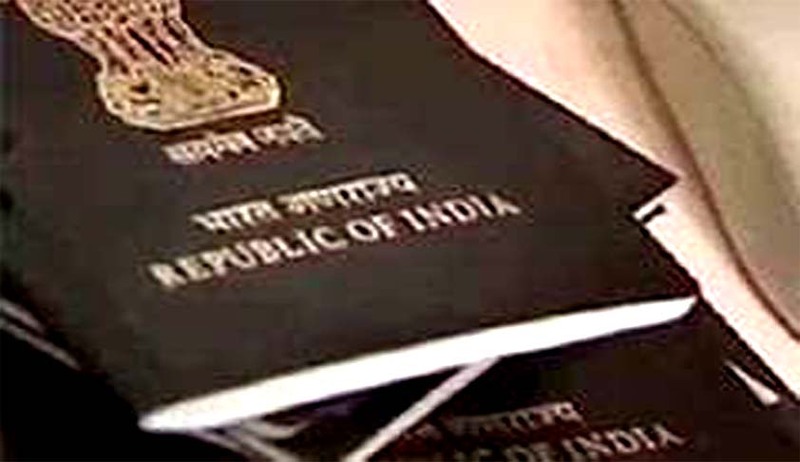 These include permission to file an affidavit in lieu of the Renunciation Certificate, permission to submit application for citizenship in the off line mode by the eligible applicants who are facing difficulty in applying in online system and permitting children of minority community who entered in India on the basis of their parents passport to apply for citizenship without passport after regularization of stay in India. Simplification of the procedure for grant of Indian citizenship to such persons, after due consultation with all stakeholders, is a continuous process. This was stated by the Minister of State for Home Affairs, Shri Kiren Rijiju in a written reply to a question by Shri Chandra Prakash Joshi, Smt. Santosh Ahlawat and Smt. Rakshatai Khadse in the Lok Sabha today.